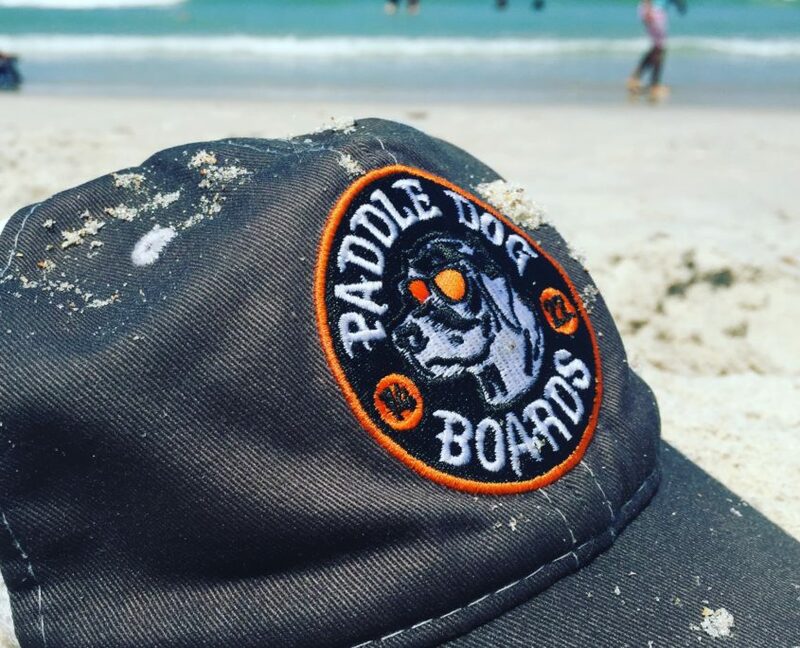 Our business wants to roadtrip too. 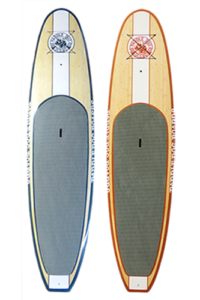 So we’ll be carrying samples of our inflatable StandUp Paddle Boards with us on the road. Watch for our RV and Jeep and we’ll be happy to show them to you. 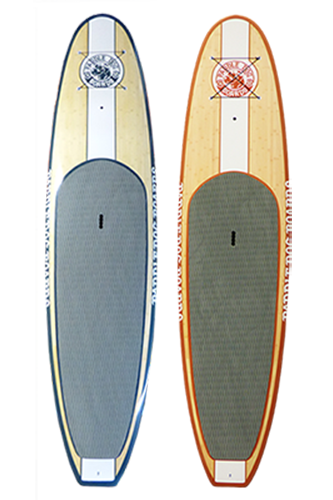 Both early adopters of the sport, Ryan Hickey, of Easton Cycle & Sport, and Joel Shilliday, of Diving Dog Creative Solutions, partnered to bring a more affordable, family-friendly board to the Eastern Shore. 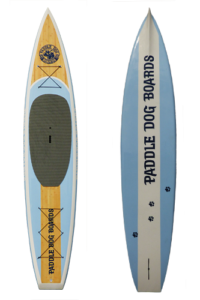 Ryan has carried stand-up paddle boards at his shop in Easton, MD for years. 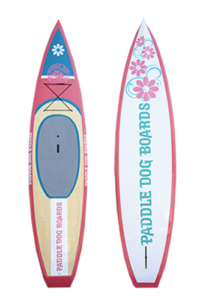 The idea of creating an Eastern Shore line of paddle boards came to fruition when mentioning his idea to friend and designer Joel. 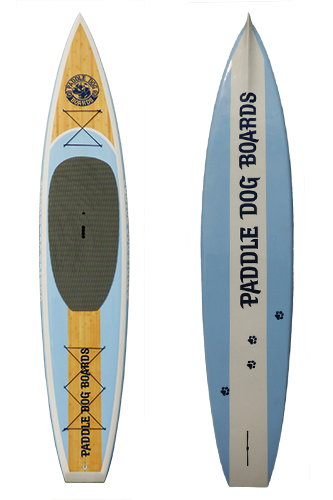 Both avid dog lovers, together they launched Paddle Dog Boards as a way to not only immortalize their beloved dogs but also encourage others to try the sport and maybe take their four-legged friends along for the ride. 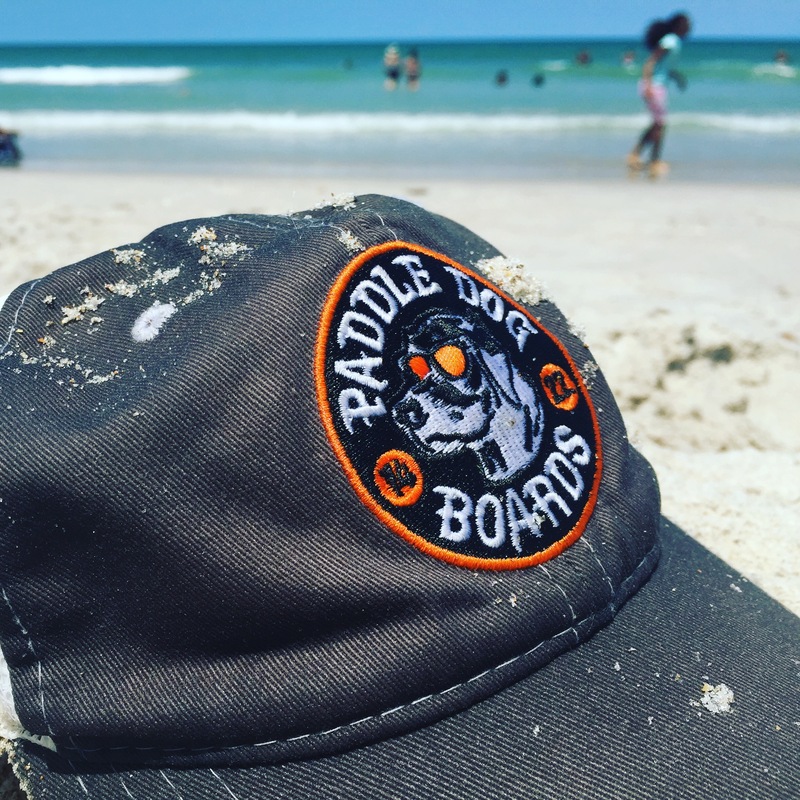 In its’ fourth year now, Paddle Dog Boards is venturing out on the road with Joel Shilliday and family. 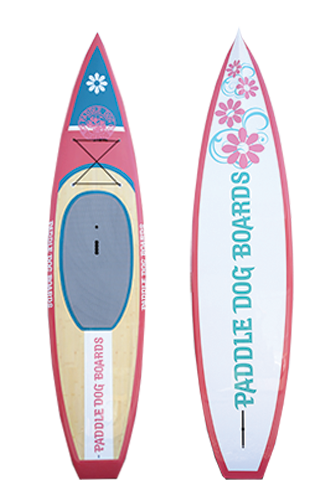 Should you see the Paddle Dog Boards RV, be sure to check out the new line of inflatable SUPs!